Daniel Brown/Business InsiderA US Army self-propelled howitzer. 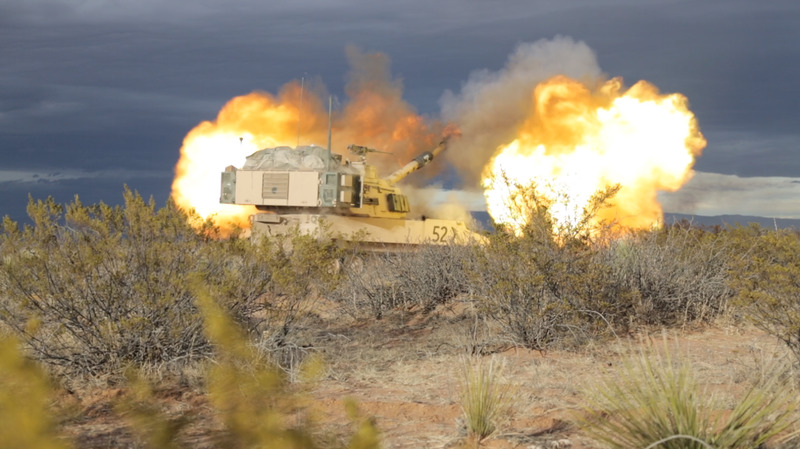 Instead of risking planes over Russia’s fierce air defences, the US will pivot to developing and deploying long-range artillery and missile systems to knock out defences from afar. As it stands, Russia has more tanks, aircraft, better air defences, and more long range weapons systems than the US and NATO have in eastern Europe. The US has known for some time that its air superiority, something the US has held over enemies for 70 years, has come under serious threat, but now they’re working on an answer. “Because of the power and the range and the lethality of these Russian air defences, it’s going to make all forms of air support much more difficult, and the ground forces are going to feel the effects,” Gen. Robert Brown, who commands the US Army in the Pacific, recently said, according to Military.com. Instead of risking US planes and pilots in covering US forces as they fight with Russia, the US should pivot to increasing the range of its rockets, artillery, and missiles, according to Brown. Then, using those systems, the US can knock out Russian defences and keep its troops at bay, potentially fighting without air support for weeks, he said. Brown was speaking at the Association of the United States Army’s Global Force Symposium in Huntsville, Alabama. 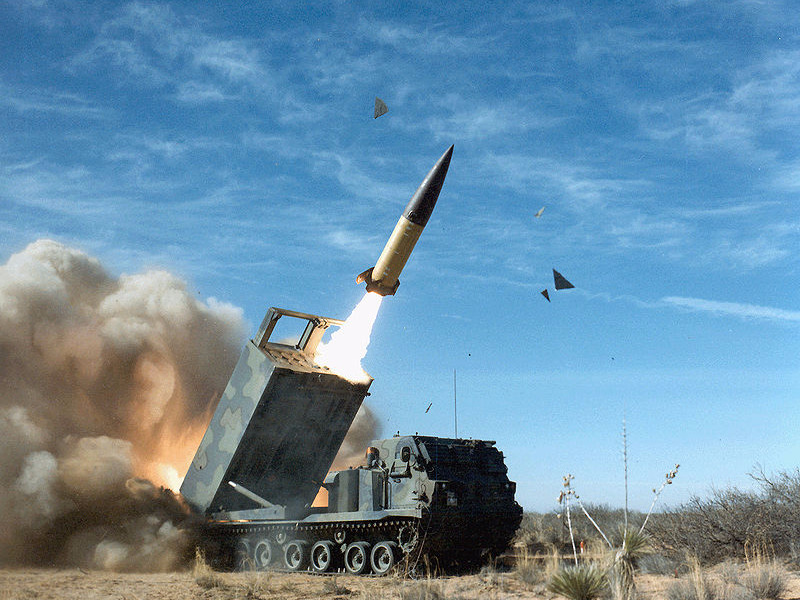 Wikimedia CommonsThe US Army’s Army Tactical Missile System. Brig. Gen. Stephen Maranian, commandant of the Army’s Field Artillery School, said the new missiles would have “the ability to hit a ship at sea, the ability to hit moving targets on the land domain, the ability to have sub-munitions that attack heavy armoured targets and have effects … and the ability to use sensors to hone in on targets. Those are all aspects of future spirals of this missile that the base Precision Strike Missile will provide,” Military.com noted.